The Tavola trade fair has no equal. It was first set up in 1982 and since then it has created a unique niche for itself by specialising in premium food and drinks. Strong market leaders and small artisan producers guarantee an unusual assortment of strictly selected delicatessen and delicious high-end products. 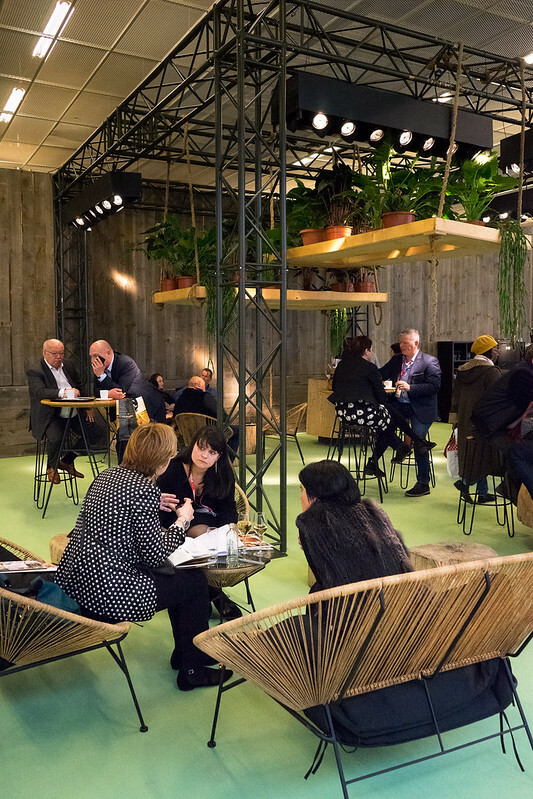 Thanks to the exceptional product experience and outspoken focus on new products, Tavola has succeeded in maintaining its position as the leading event among the community of food retail, speciality outlets and catering organisations. Making Tavola one of the most attractive, premium quality food trade fairs in Europe.